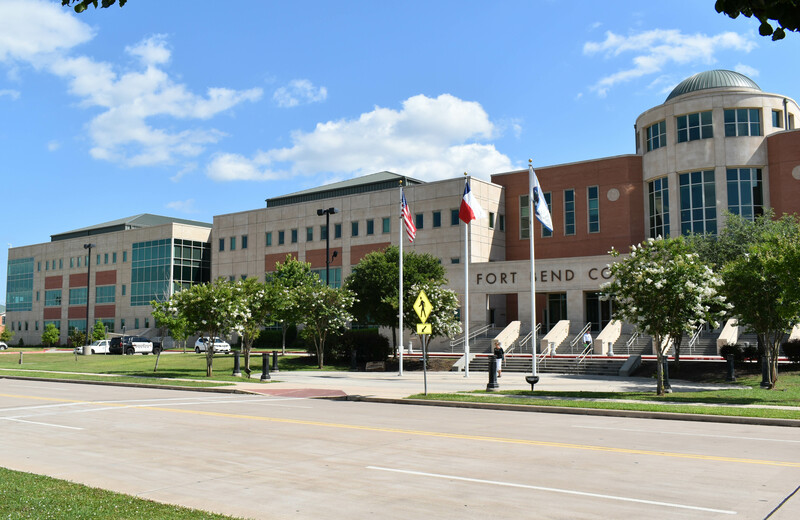 FORT BEND COUNTY, TX – The Fort Bend County Justice Center recently completed the addition of an administrative building to accommodate future court expansion. The County Clerk moved to the recently completed expansion on the 1st floor, the District Attorney now has offices on both the 1st and 2nd floors and the District Clerk is now located on the 3rd floor. 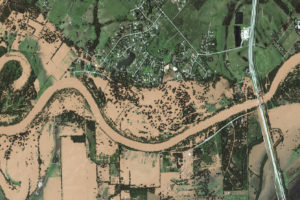 Construction services were provided by Brookstone and the project was completed two months ahead of schedule. The move occurred primarily overnight and on weekends, over a three-week period at a cost of $467,000, so as not to interfere with the daily operations of the Justice Center. A-Rocket Movers, Southwest Solutions Group, American Erecting, Workplace Solutions and RSW Technologies collectively put in hundreds of hours to move furniture, work stations, file systems, and equipment. The successful move would not have been possible without the cooperation and assistance of the relocation contractor, the many highly qualified vendors, and all departments involved. 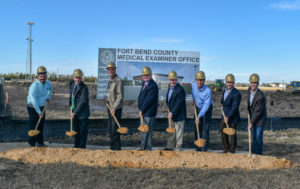 The relocation cleared the way for construction of a new courtroom, expanded law library, two multi-purpose hearing rooms and a remodeled Grand Jury room. Currently, the Justice Center visitor entrance remains the same and the recently expanded parking garage will accommodate the growth.